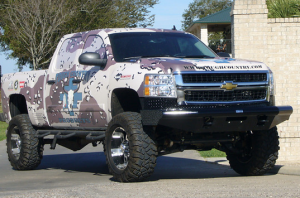 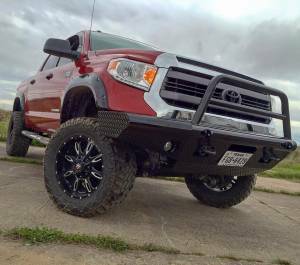 Founded in 1998, Tough Country is a Texas based manufacturer, designer, and producer of high quality bumpers, brush guards, headache racks, and step products with a nation-wide dealer network. 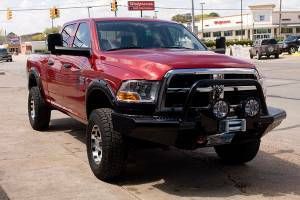 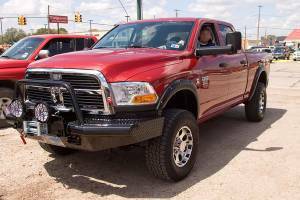 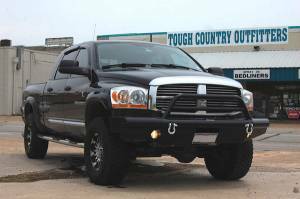 No matter if you are out on the ranch or heading into the big city, Tough Country will ensure that your truck looks its very best. 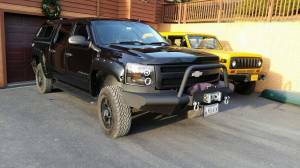 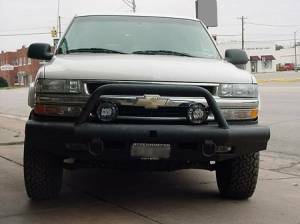 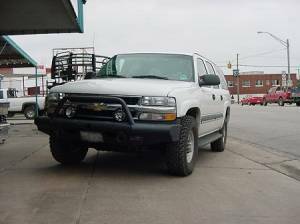 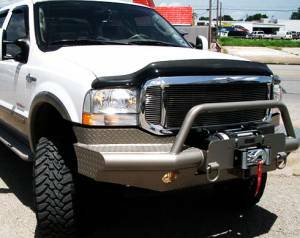 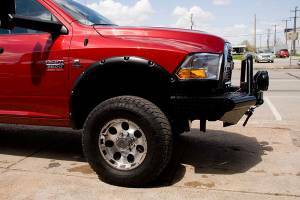 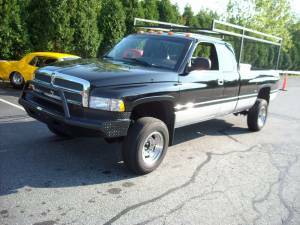 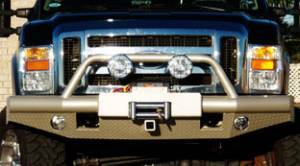 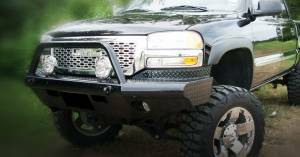 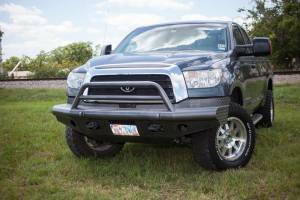 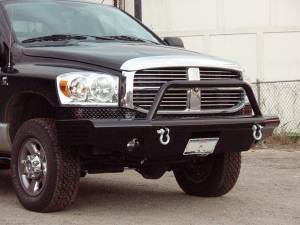 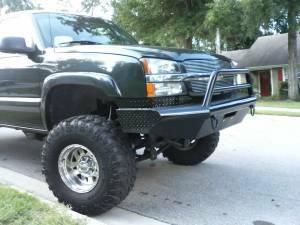 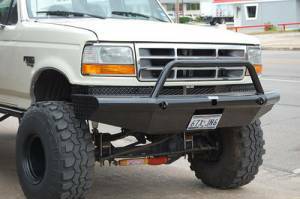 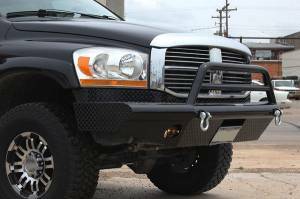 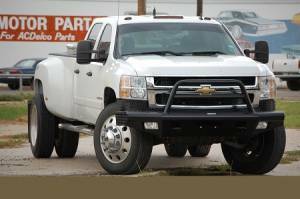 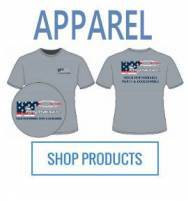 Their products set your truck apart and everyone knows it’s a Tough Country Bumper when they see it! 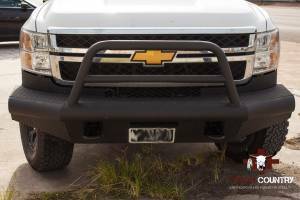 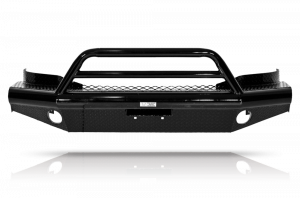 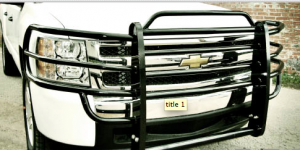 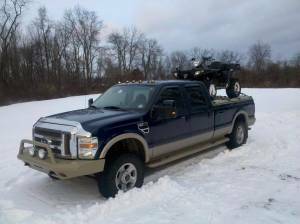 Tough Country’s bumpers are suitable for multiple models of Chevy, Ford, GMC, Dodge, Toyota, Jeep, and other truck brands as well as UTV applications. 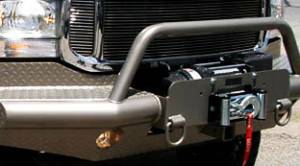 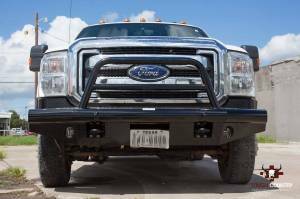 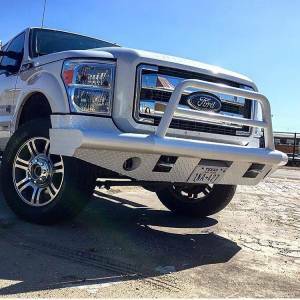 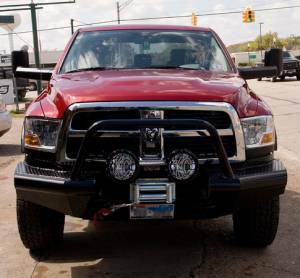 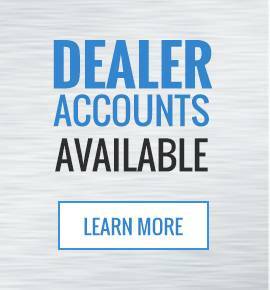 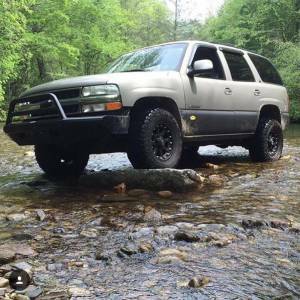 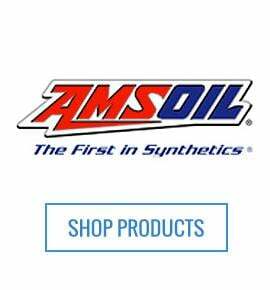 Their mission is to encourage you to drive & explore new roads, fields, and towns with family & friends with the absolute confidence that your Tough Country bumper is the safest, best looking, and most functional component of your truck.